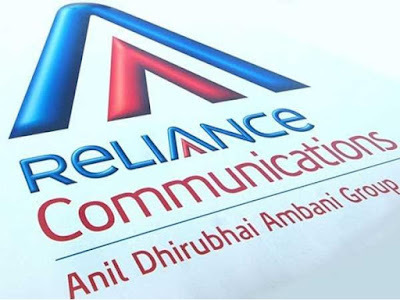 Reliance Communications (RCom) said it has signed a binding agreement to sell 51% stake in its tower business to Canada-based Brookfield Infrastructure and its institutional partners. RCom will receive an upfront cash payment of Rs 11,000 crore ($1.6 billion) on completion of the transaction. The transaction will represent the largest ever investment by any overseas financial investor in the infrastructure sector in India, the company said. RCom's telecom towers will be demerged into a separate new company that will be 100% owned and independently managed by Brookfield Infrastructure, thereby creating the second largest independent and operator-neutral towers company in India. RCom will also receive Class B non-voting shares in the new tower company, providing 49% future economic upside in the towers business, based on certain conditions, the company said. RCom will utilise the upfront cash payment of Rs 11,000 crore solely to reduce its debt. RCom and Reliance Jio (Mukesh Ambani's 4G telecom venture) will continue as major long-term tenants of the tower company. Last week, a Bernstein report said large Indian telecom firms may offload their tower assets in 2017. "2017 may very well shape up to be the year where the largest Indian telcos all sell down their tower assets. We believe the likelihood of Airtel, Idea and Vodafone all selling (or at least selling down) their holding is high," it said. In October this year, telecom major Bharti Airtel had said it will explore stake sale in its Indian mobile tower arm Bharti Infratel, where its holds 72% stake.